We take the guesswork out of delivery. Live the Smart Life. Let the Shop Come to You. 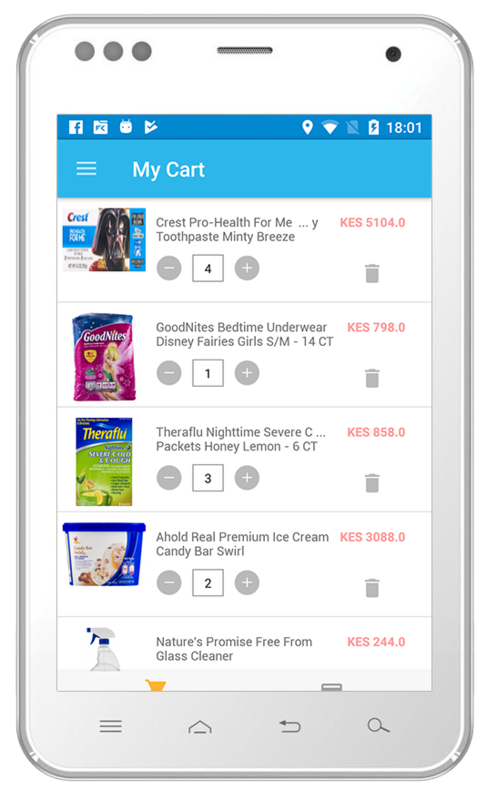 Find local offers and save money! 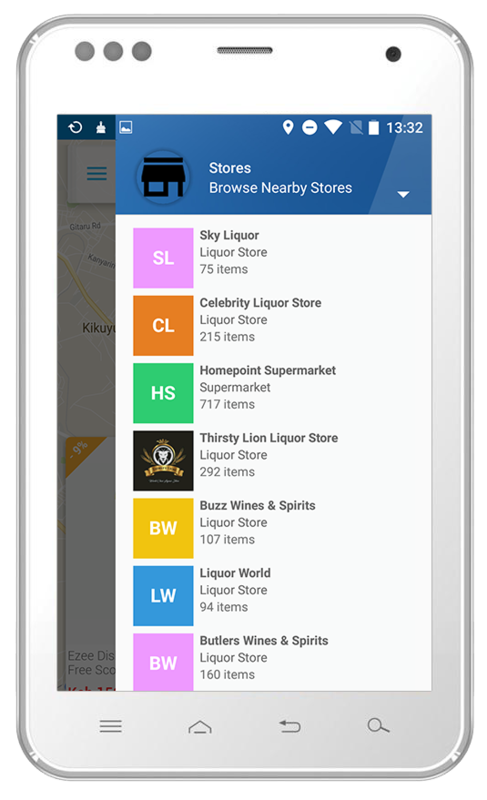 Haraqisha has brought your local shops into your phone. 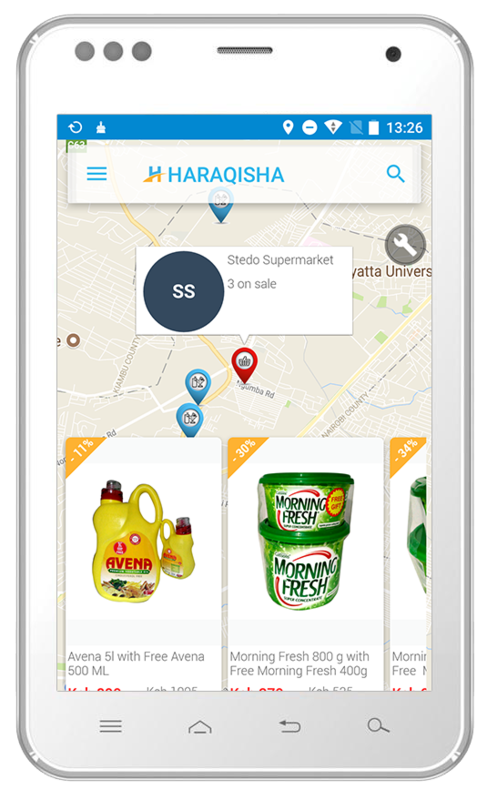 Haraqisha provides all-in-one-convenience. 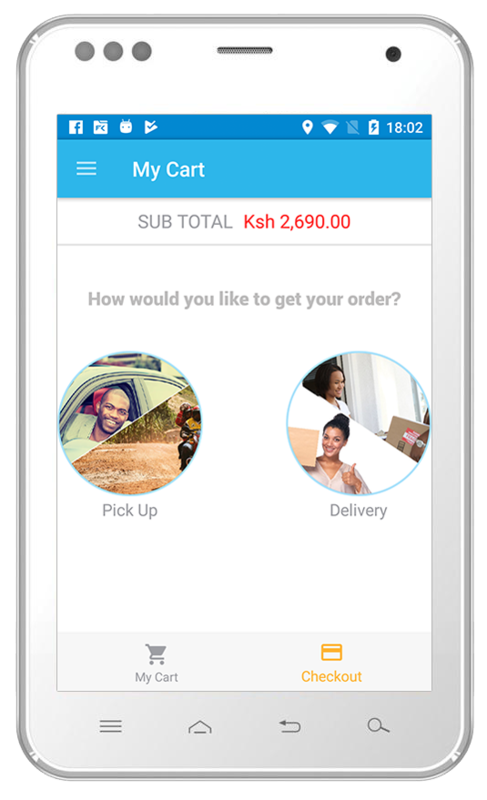 Shop locally and then get a ride or courier to complete your order. 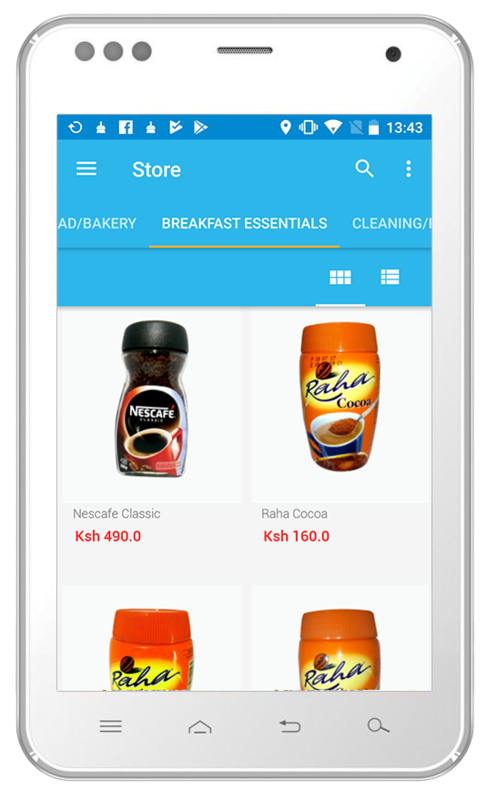 Browse store merchandise from the comfort of your home or office. How do I know where the person selling the book is? Haraqisha™ will display on your screen what is the location of the Book seller on the Map. Haraqisha™ is a free to download & use. How comes I can’t find this application on Apple App Store? 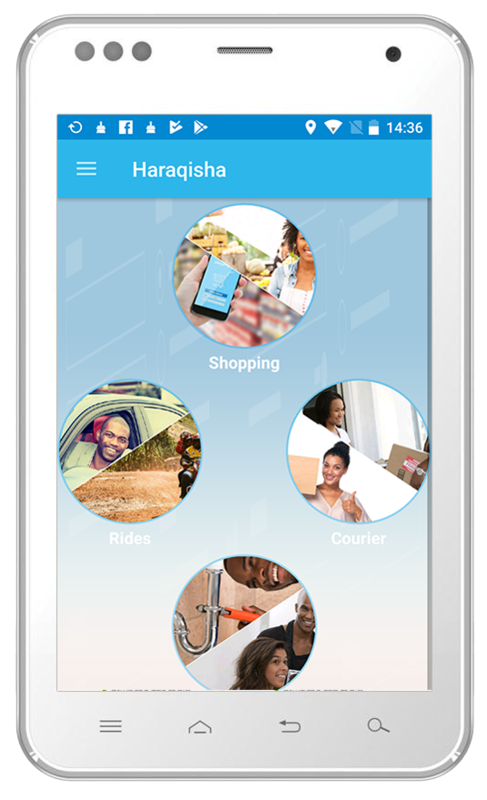 Haraqisha™ is currently only available for Android phones, but will be available for iPhone soon.